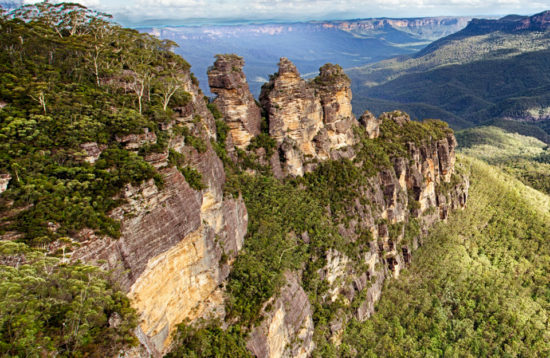 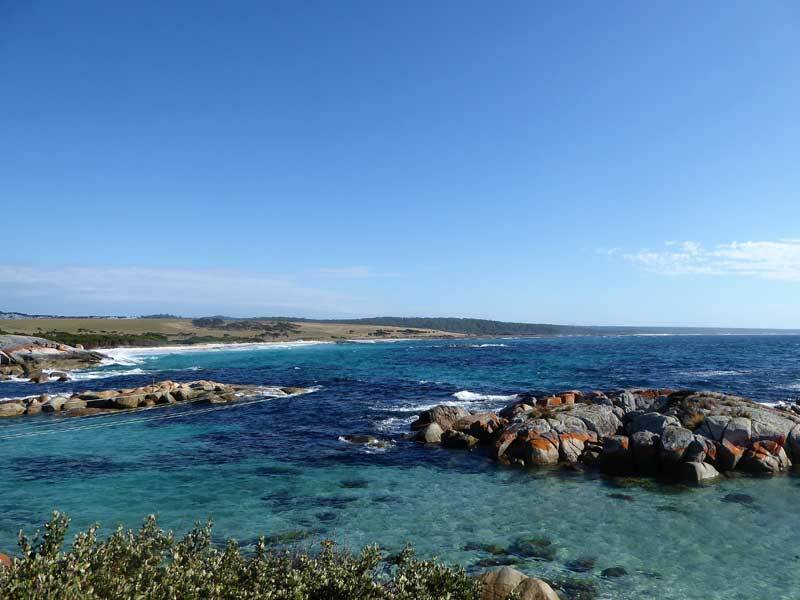 Adding to our Walking and Wine Trek collection we present the trifecta of Tasmania! 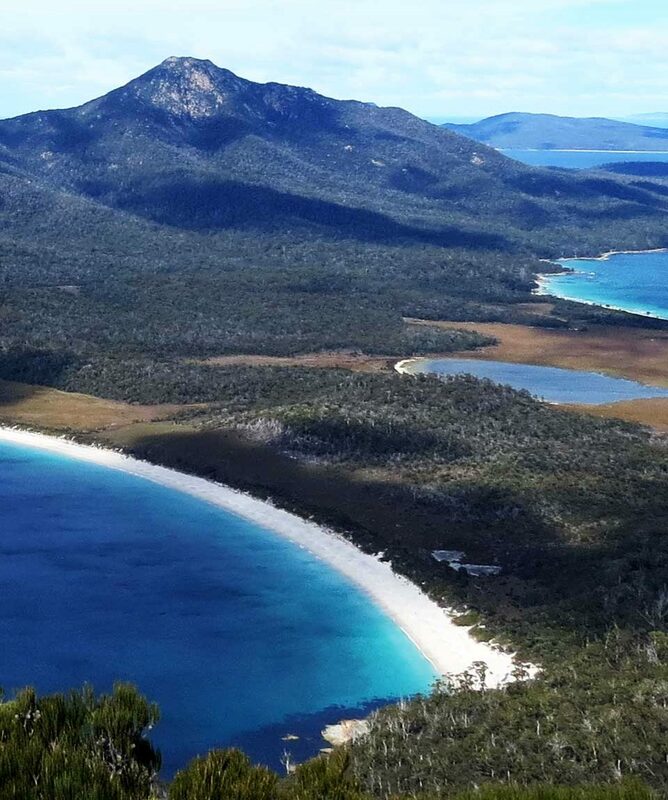 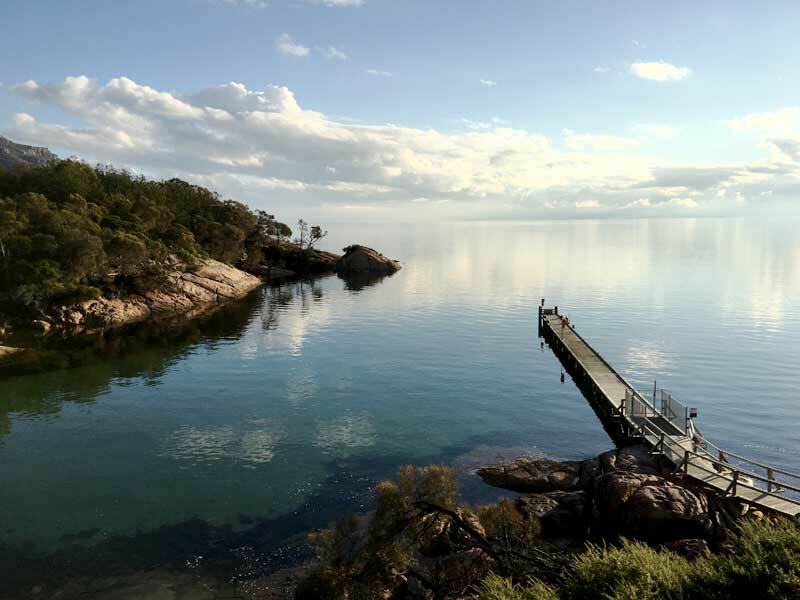 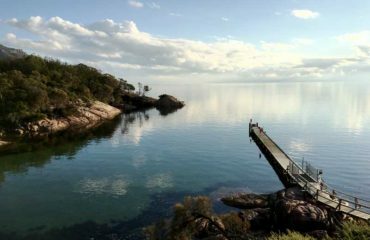 Four days trekking the iconic trails of Maria Island, the Freycinet Peninsula and the Bay of the Fires. 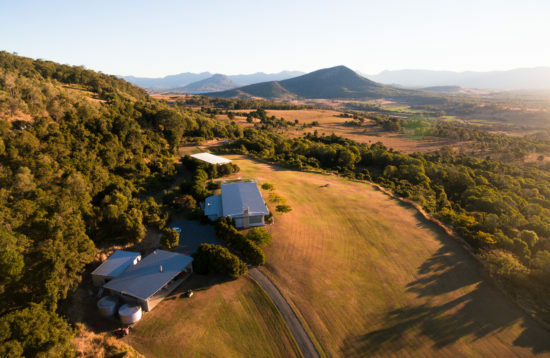 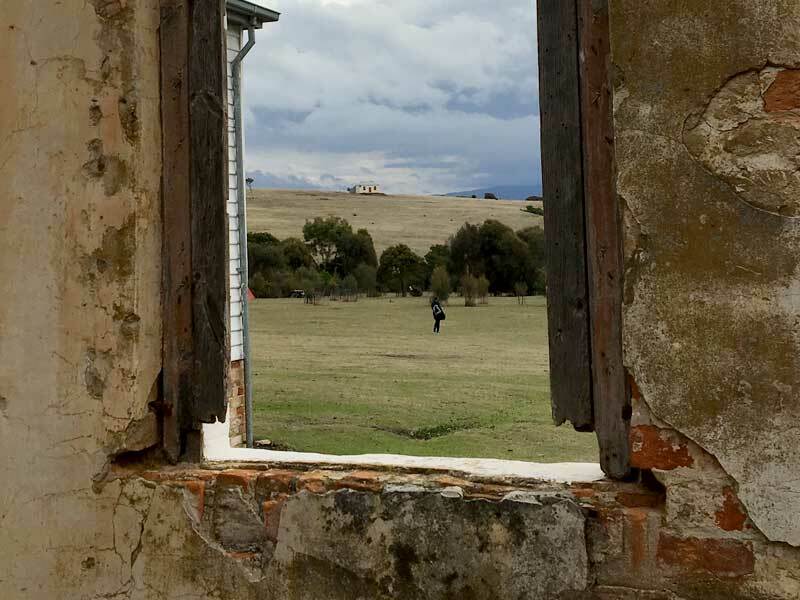 Soak up the famous views of the east coast of Tasmania from both land and sea and spend your nights devouring the freshest farm-gate produce that the region has to offer. 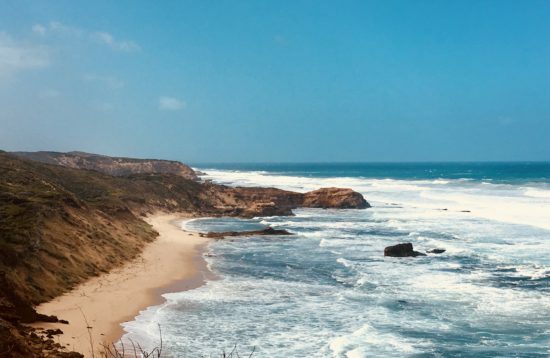 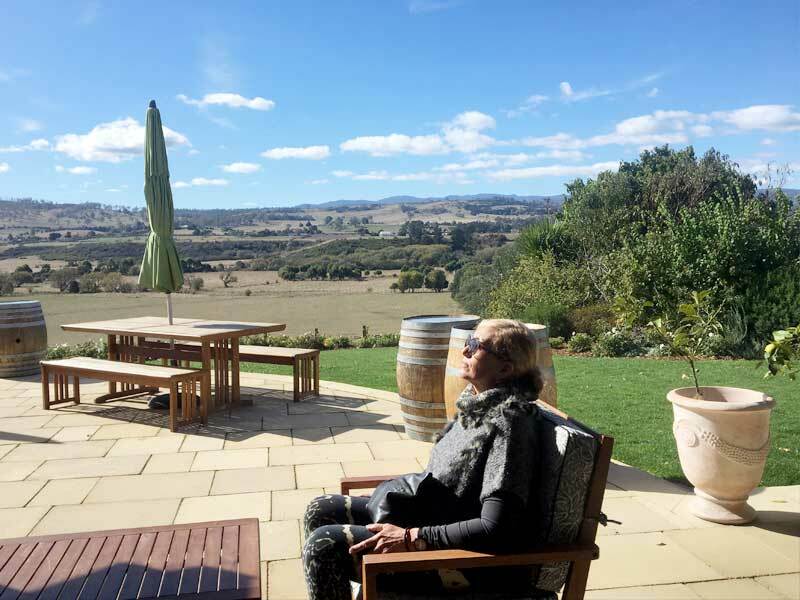 We finish our adventure in style with a fun progressive lunch party through the Tamar winery region. 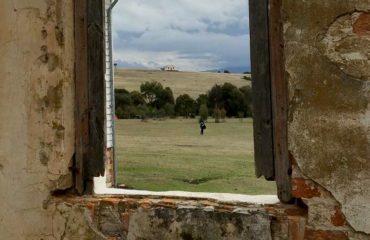 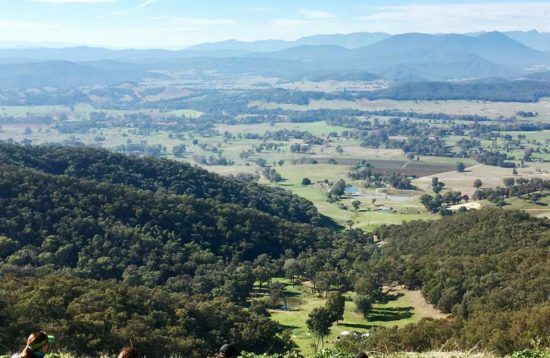 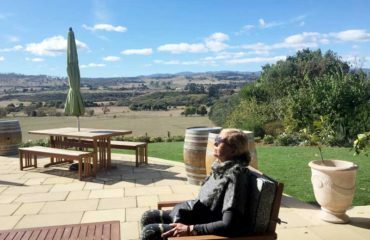 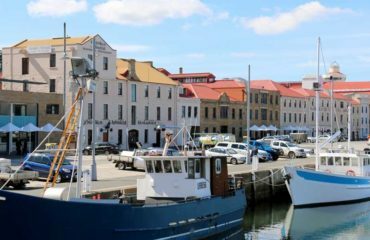 All about the Tasmania Walking & Wine. 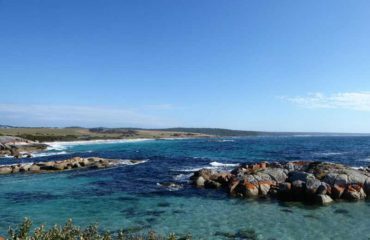 Grading: Level 3 – MODERATE Two moderate peaks, sand trekking and rock hopping. 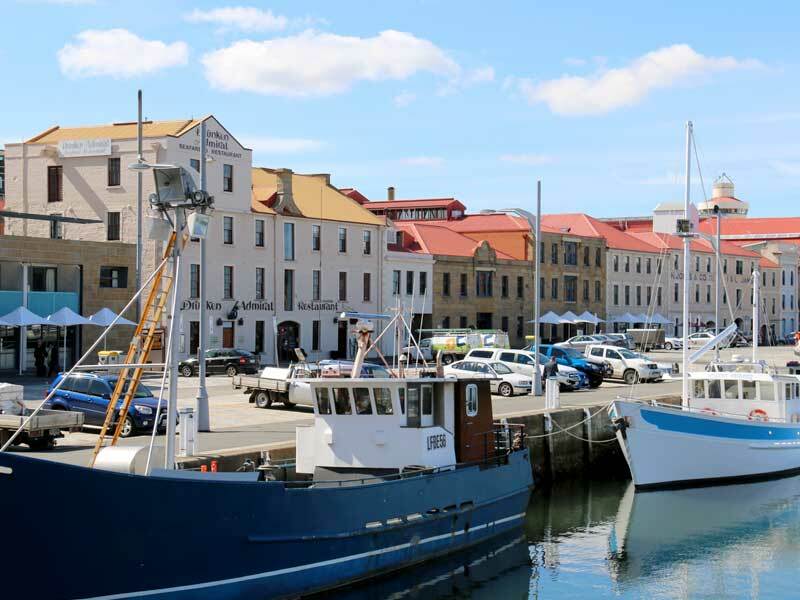 Return flights to Hobart and from Launceston, travel insurance, beverages, personal expenses, tips & optional activities.